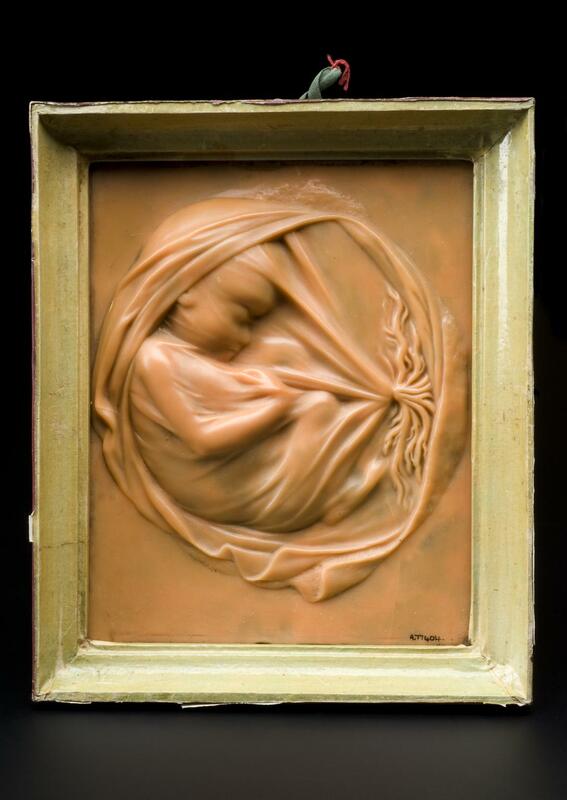 Sculptured in wax two centuries ago, this small plaque illustrates a well developed foetus. Shrouded ghostlike within a membranous covering, it appears to be sleeping. But what was the purpose of this delicate model and who was it made for? 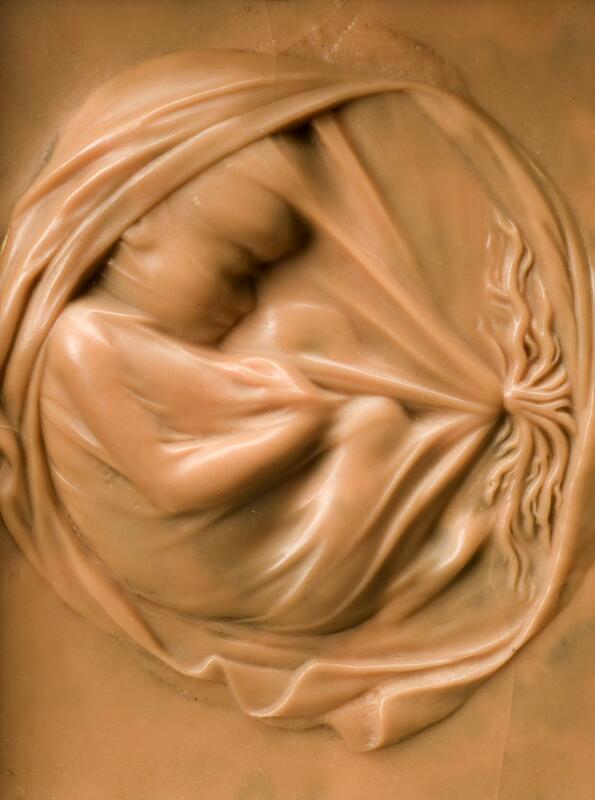 And why is this object, which beautifully illustrates the beginnings of a new life, so inexorably linked with death? 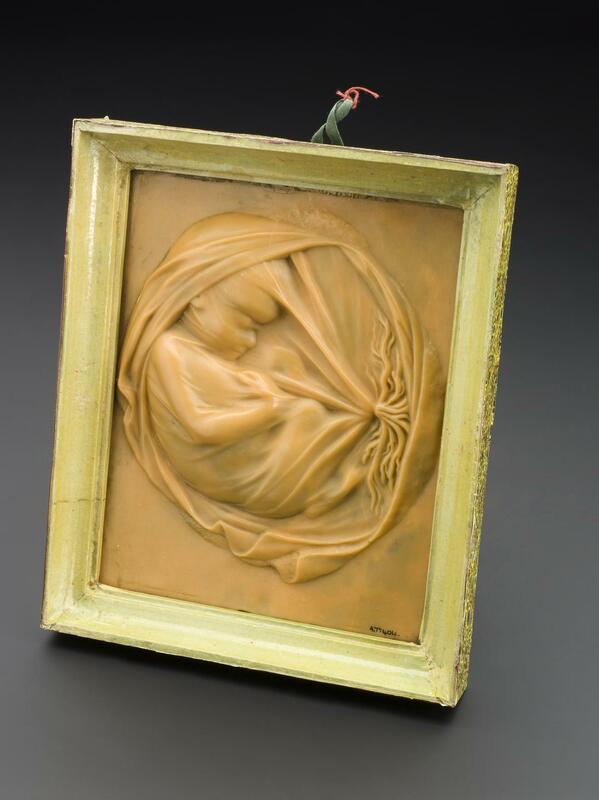 The plaque is one of a series which showed the progressive growth of a foetus during pregnancy which was used as teaching aids for students of anatomy. 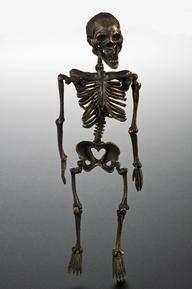 Real bodies were in great demand, but their availability was limited. By law, dissections for research and medical training were often restricted to the bodies of criminals. 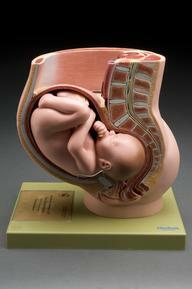 As expectant women could not be executed, opportunities to study the pregnant body were extremely rare. 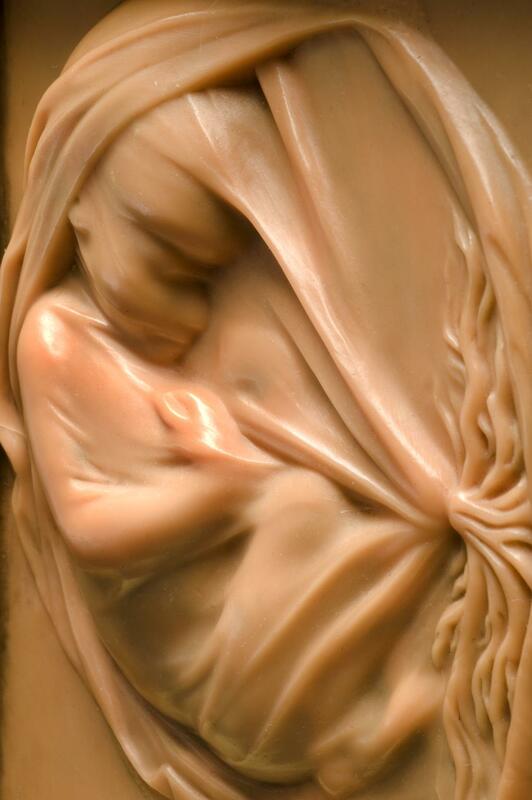 Accurate wax models such as this would therefore have been highly valued and were the work of skilled artists. Of course, the foetus was not sleeping. It was dead. The creation of such studies of early life would have required access to the body of a young pregnant woman – her foetus still in place. One class of corpses which could be available for such dissection were the unclaimed bodies of suicides. It is quite likely that such a tragic tale lies behind the original subjects used as the models for this haunting sculpture.